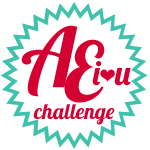 AEIHeartUChallenge: Challenge #26 - Winners!! 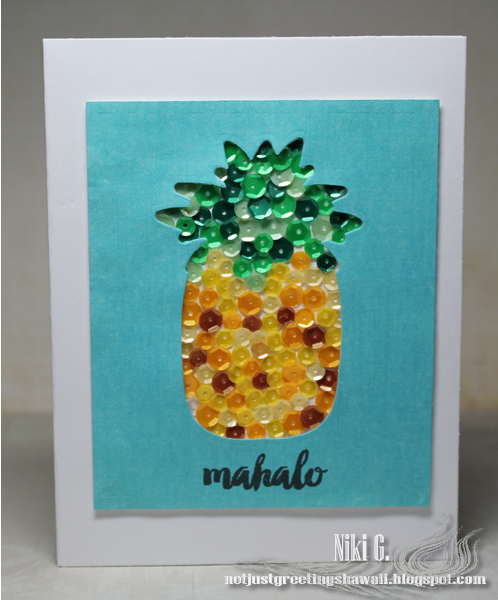 These ladies both knocked this challenge right outta the park – we are in awe of their creativity and innovative interpretations of the Sparkle Challenge!!! Congratulations, ladies!! Please watch your inbox for a message from me with the information about your prize!! There were several other projects that we fell in love with, and want to give those players a shout-out for a job well done!! Good stuff, I tell ya!! Thank you ALL for playing along with our challenge!! We love seeing your beautiful work in our gallery and love that the challenges are inspiring you all!! Please come back tomorrow for the next AEI♥U Challenge – I just know you’re going to love it as much as we do!! TTFN!! Beautiful projects! Thanks for the runner-up shout out! Woohoo! Super excited to have been chosen...congrats to the others as well. Such a fun challenge! Congrats to all of the winners! 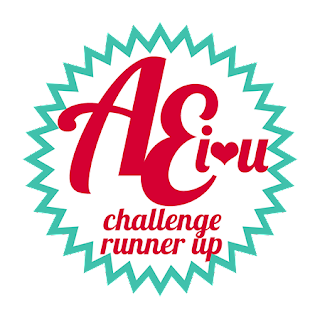 So excited and happy that you selected my card as a runner up...thank you! 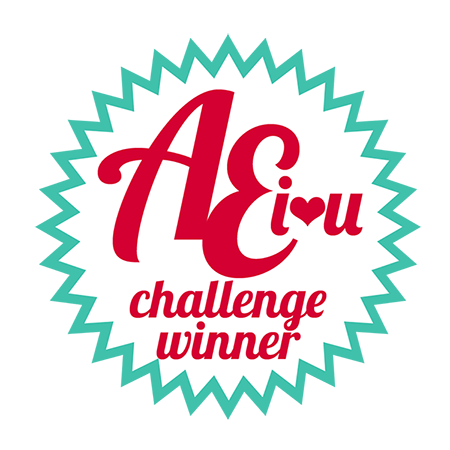 Soo excited to be one of the winners, thanks AE and a big congrats to Niki, Chirss,Melody and Kim!